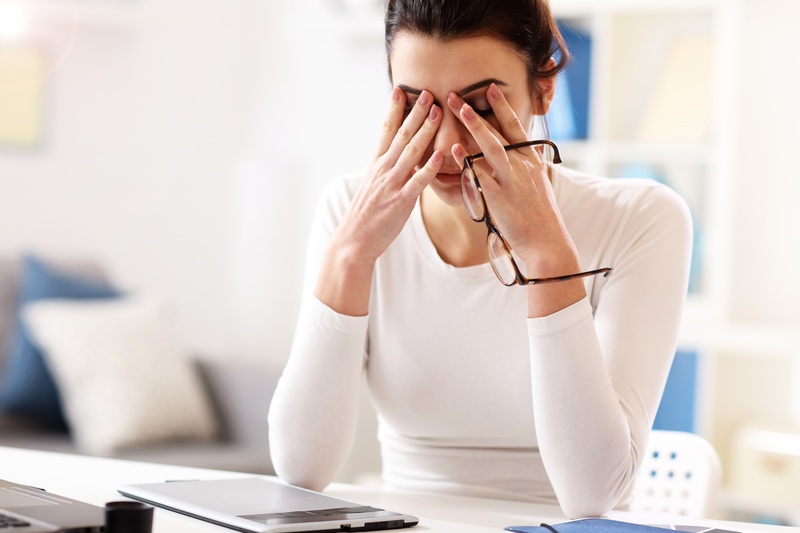 Wondering if stress or anxiety is hurting your eyes? Read on to learn more! So, how much do contact cost? Learn about the different factors that will impact the cost and more in this blog post! 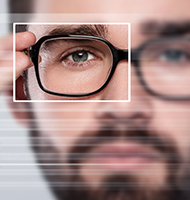 Determining the best place to purchase contacts online can be challenging. Learn about your options for best price, brands, and more!. Halloween is a time for dressing up, so you may be considering using contact lenses to vamp up your costume. Here's what you need to know about the potential risks of Halloween contact lenses. Presbyopia is an unavoidable, age-related condition that can interfere in everyday tasks like like reading or working on computer. 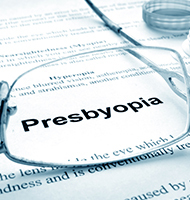 Click below to find out more about Presbyopia and how to treat it. If your teenager wants to wear contact lenses and if they are aware of the responsibility that comes with having contact lenses, then let them! 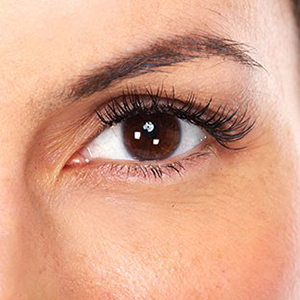 Right now, more than 22.3 million Americans over the age of 40 are living with cataracts. Here's what you need to know about preventing, treating and coping with cataracts this June! 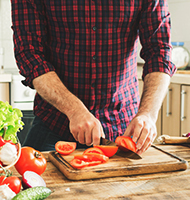 In honor of Men's Health Awareness Month, we're here to talk about men's eye health, and how you can enjoy better optical health both now and in the future. Read on. 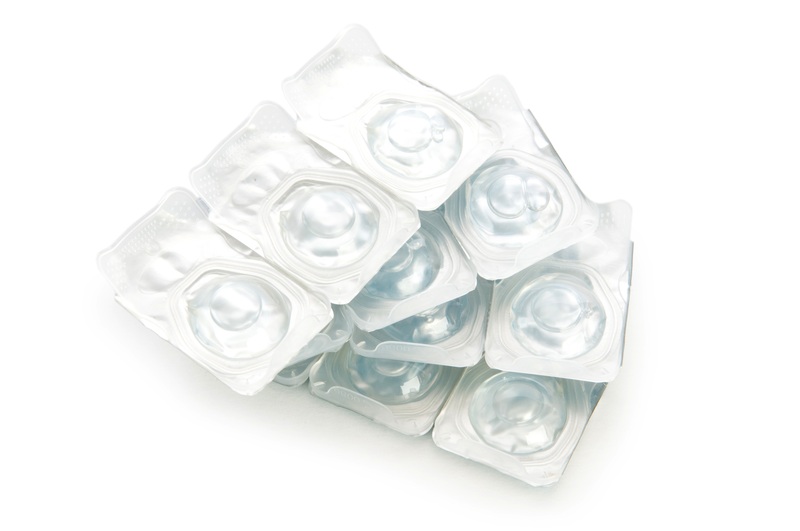 From daily, to biweekly - there's lots to learn about disposable contact lenses. Traveling when wearing contact lenses can be tricky. The key to successful packing is to plan strategically and accordingly. We all have that one makeup product that has expired but we just can’t seem to get rid of. Just like not eating expired foods, there's reasons to not use expired makeup. 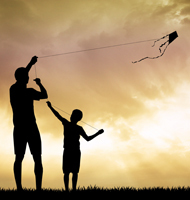 Shopping for Dad can be tough because he deserves the best, but it seems like he's already got everything he needs. These five unique gifts are a great way to show him how much you appreciate him. With Memorial Day coming up, we need to remember that this holiday originated as Decoration Day, a time to honor our fallen military members. 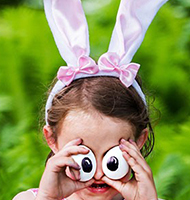 Spring is a great time to focus on what you can do to safeguard your family's good eyesight and help to prevent chronic eye problems like glaucoma or macular degeneration. Mom: she's a professional organizer, firefighter, therapist and caretaker. She keeps ten balls in the air at once and somehow manages not to drop any of them. She's your best friend and your trusted confidant. Doesn't she deserve something beautiful this Mother's Day? 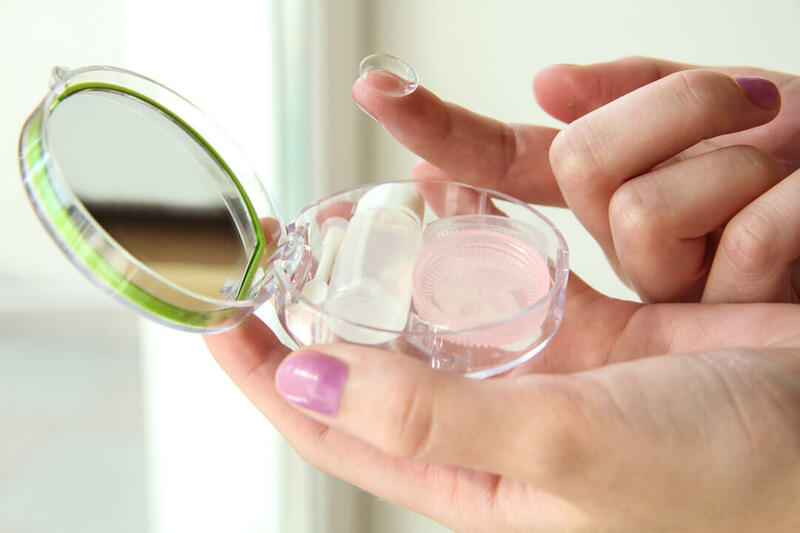 There are two main types of contact lens materials that you should consider when choosing which contact lenses best suit your needs. 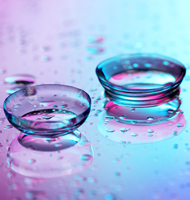 Based on type of lens material they are made of, lenses can be roughly divided into soft and hard lenses. 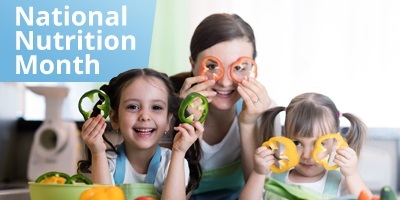 Because the proper care of your eyesight is often overlooked, the National Eye Institute has designated the month of May as Healthy Vision Month, a time to check in on your most important sensory organs. 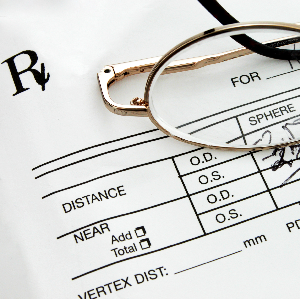 Contact lens prescription contains specific information to ensure that contact lenses are safe, comfortable, and provide optimum vision. 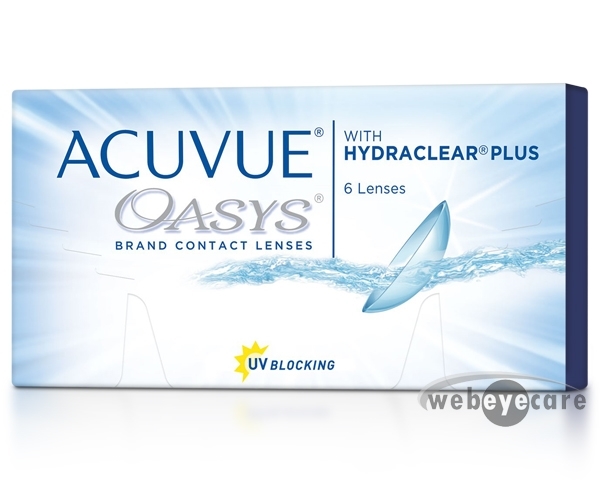 If you don’t like wearing glasses, then contact lenses are excellent choice for you. 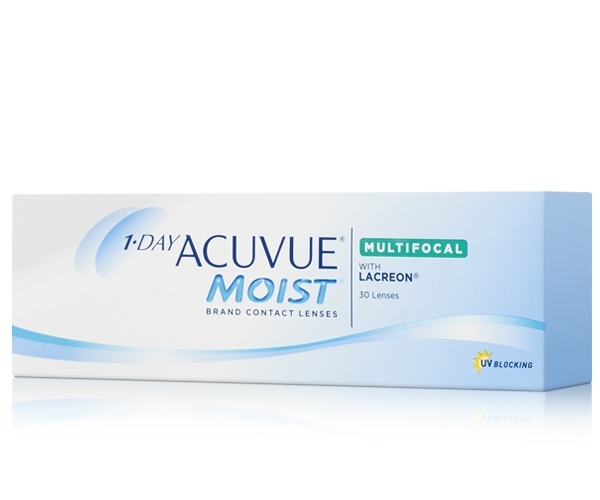 Nowadays, contact lenses are more popular than ever, especially because they come in different forms, materials, wearing time and various replacement schedules. 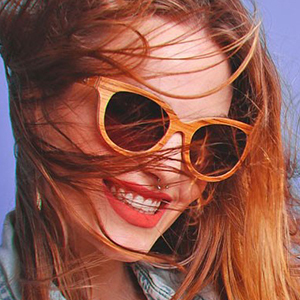 In honor of Earth Day, here's everything you need to know about getting rid of your unneeded eye wear the responsible way. April 22-28, 2018 is World Allergy Week. This global initiative seeks to bring attention to how common allergies can affect a person's general health. 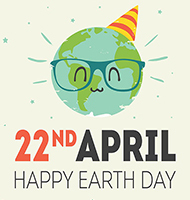 April first is the best holiday for pranksters everywhere. 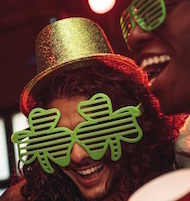 If you're not careful, you'll end up in a business meeting wearing a "kick me" sign or find out your office chair seat is covered in glue..
Every year, March 17th rolls around and so do tons of pub crawls and drinking contests. But that's not all there is to St Patrick's Day. "You are what you eat" is not just a cliche. 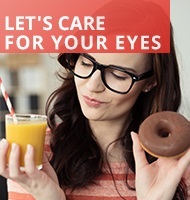 It's true that the foods you ingest have a big effect on your overall health, and this includes your eyesight. The foods you eat affect your health. They're loaded with nutrients that keep your body functioning at its best. While popping a vitamin to get these nutrients may seem ideal, your body functions better when it gets these nutrients in groups, as part of whole foods. 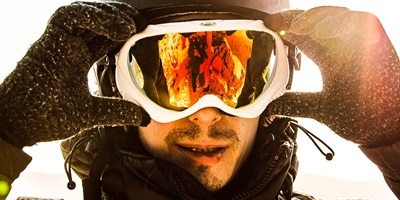 Each year, more than 40,000 athletes suffer eye injuries when participating in their sport of choice. Athletes aren't doomed to eye injuries, though. Astigmatism is an imperfection of the curvature of the cornea or in the shape of the eye’s lens. This condition is very common and almost all of us have it to a degree. 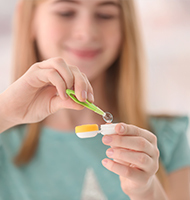 One of the most frequent questions parents ask is whether contact lenses are safe for their children and when it’s appropriate for children to start wearing them. 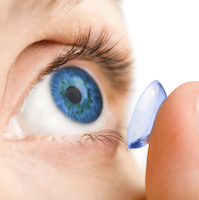 Millions of people all over the world wear contact lenses, and if the lenses are perfectly fit they can be almost unnoticeable for hours. However, as the day goes on, eyes can become dry and irritable and maybe in need of a little extra help. Each person has unique visual requirements depending on their lifestyle. 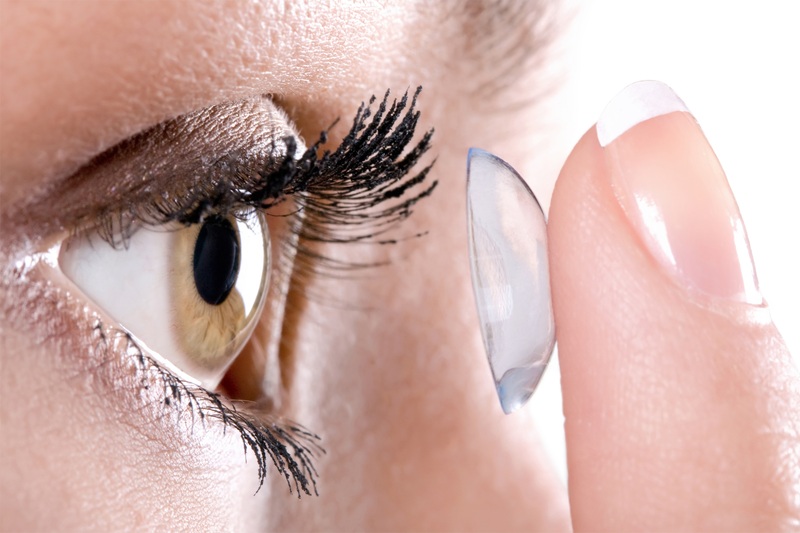 While it is known that contact lenses give you the freedom to live your life the way you want, it is also important to know that there are different types of contact lenses with a variety of lens replacement and wearing schedules, each offering their own advantages. Growing older, along with wisdom, brings a host of health problems. Skin starts to sag, the pain of a bad night’s sleep doesn’t go away during the day, hair starts to turn grey, you don’t seem to have as much energy as before, etc. Along with all of these problems, there also comes the deterioration of your eyesight each passing year. Luckily all these problems are easily fixable. February is a month dedicated to love and history. 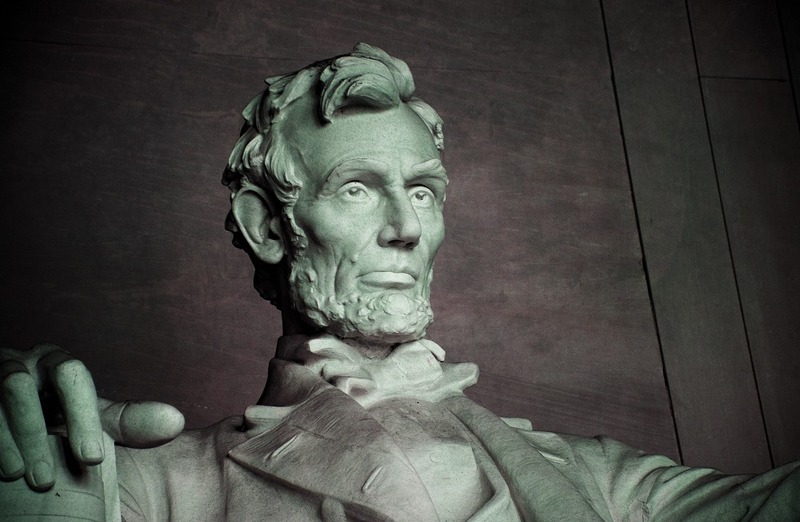 Abraham Lincoln, Teddy Roosevelt and Woodrow Wilson, apart from all being US presidents, have one more thing in common: all 3 suffered from various eye problems. Learn more about the conditions they suffered and opinions of historical optometrists. Millions of people worldwide are affected by age-related macular degeneration and cataracts, which are often caused by oxidation and inflammation of the eyes. This is why good nutrition and a well-balanced & healthy diet has an important role in preventing eye diseases and improving your eyesight. 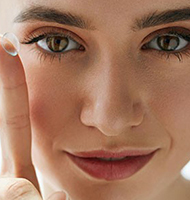 Contact lenses are thin, curved lenses worn in ‘contact’ with the eye. they are medical devices designed to correct vision and can also be used for therapeutic or cosmetic reasons. Contacts have the same function as eyeglasses – to focus and refract light properly onto the retina and thus make objects appear clearly. 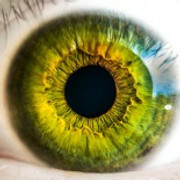 Knowing how to take care of your contacts in crucial. 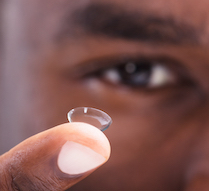 Contacts are great for a variety of reasons but can cause eye infections if not cared for properly. Learn how to clean your contacts, best contact solution practices, and general eye care for contact wearers. 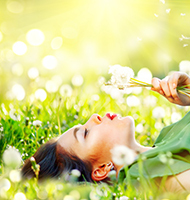 UltraViolet (UV) light is emitted naturally by the sun, but too much UV exposure can also be detrimental to the eyes. Just because a woman is older, doesn’t mean that she can’t be stylish and fashionable. Mature women always have an aura of sophistication & grace to them. 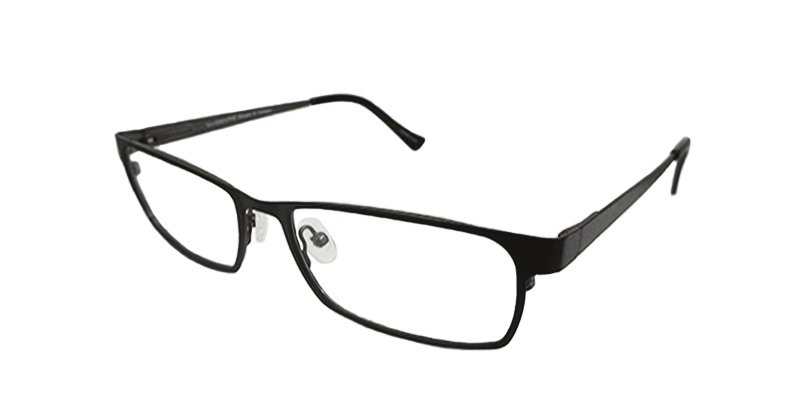 If they pair those with a pair of stylish eyeglass frames, voila - a perfect combination! 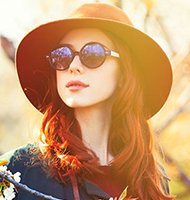 More than an eye protection item, sunglasses have become a fashion accessory that can complete and vamp up your outfit. So, we guess you are here because you chose glasses over contact lenses. More and more people use glasses these days. 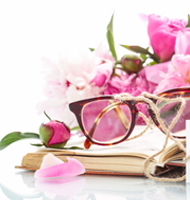 Your eyeglasses are an important part of your style, especially if you have a permanent prescription. 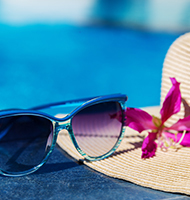 More than a fashion statement, sunglasses are the best way to protect your eyes from sun’s harmful UV and HEV rays. 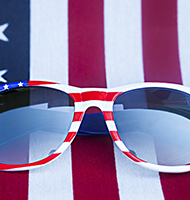 Sunglasses: they're timeless, classic, and fun! Deciding Between Glasses and Contacts? Choosing between contacts and glasses can be a tough decision. Some factors to consider are budget, lifestyle, comfort and personal aesthetic. Learn more about the pros and cons of each to make the best decision. 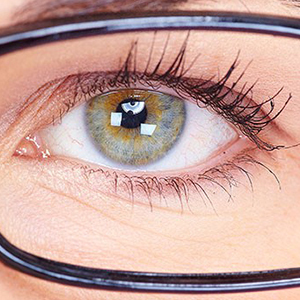 We at WebEyeCare are experts on contacts, eyeglasses, and general care for your eyes. Sharing our expertise is something we greatly value. Learn about topics such as how to take care of your contacts and new technology in the industry. Select one of the categories above for a list of related information. Have a question or want to know more on a topic we didn't cover? Ask us on the contact us page and we'll get back to you!